These two meet at the home party of a mutual friend on a high-rise rooftop overlooking Hong Kong’s skyline and harbor. Quinn saw Belinda and struck a conversation that lasted a few hours. His first impression of her was that she was naturally beautiful and vibrant, and she had a very aware and intelligent demeanor. Belinda’s thought that Quinn was well spoken and intriguing. At the end of the night Quinn asked Belinda’s phone number and the rest is history. Belinda and Quinn’s wedding took place in Montreal, QC at the Montreal Science Centre and of course we were there to document the event. The ceremony and dinner reception – followed by a night of dancing – took place in the Panoramic Hall overlooking the Old Port. 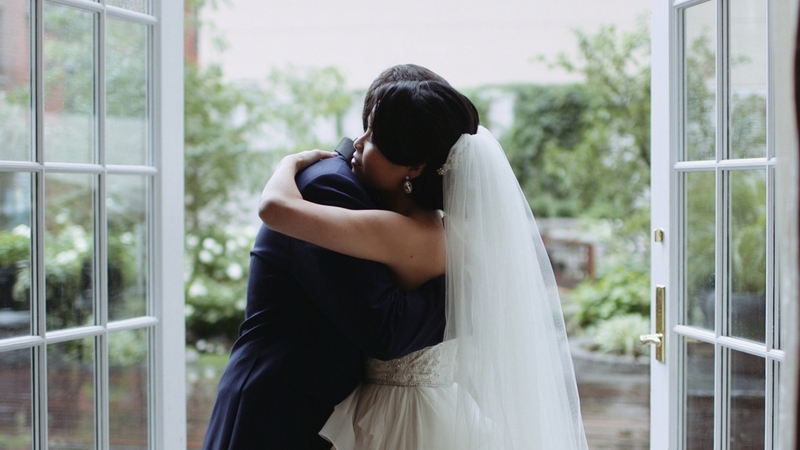 Here is their wedding film.